The 1990s was an interesting time for bus operations as it saw the consolidation of the bus operating industry where a lot of companies that had been privatised and sold to their management teams in the late 80s were sold on to the emerging big groups. Such as Badgerline, Drawlane, later British Bus, and after that, Arriva and Stagecoach. Also a lot of the operators still showed their NBC heritage by the large number of Bristol VRTs still in service. 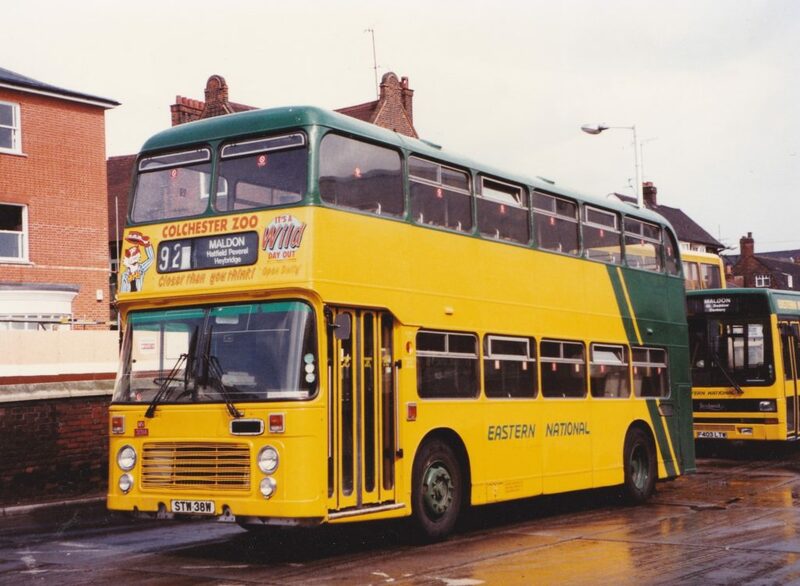 Maidstone & District and East Kent Road Car were both smart fleets with a high proportion of double deckers in their fleets. It was a real shame that these companies inevitably got swallowed up by the big groups and eventually lost their individuality. 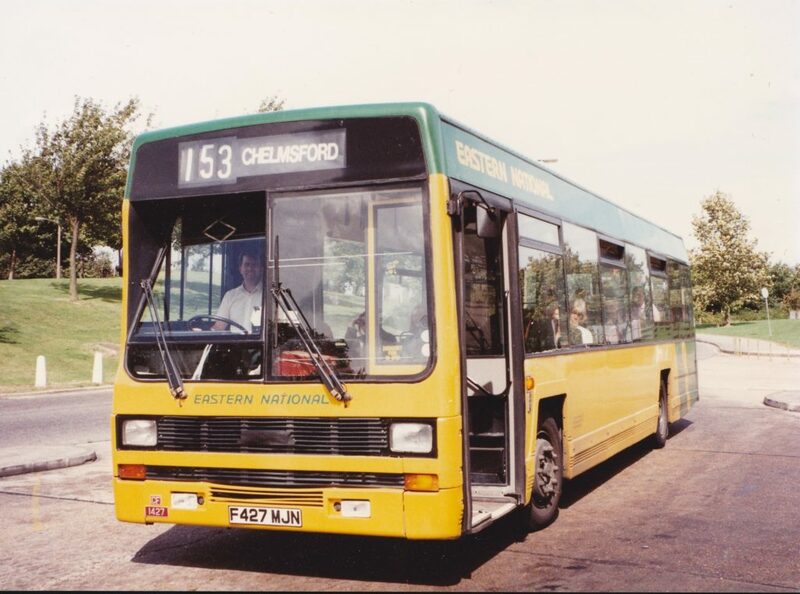 Southern Vectis remained independent until 2005 and was well regarded by enthusiasts for their attractive livery and vintage fleet. 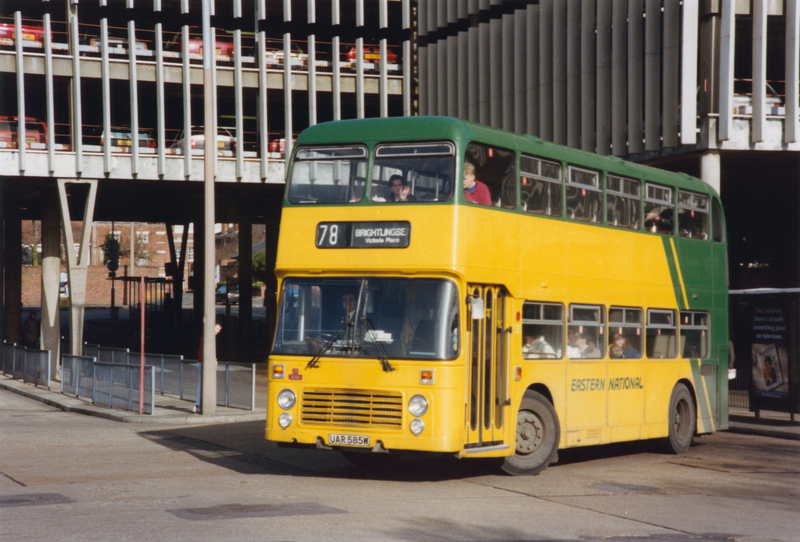 Reading was an interesting place to visit as council owned Reading Buses had a smart fleet of various types of buses. Plus from 1994 onwards there was the independent operator Reading Mainline that were extremely unusual in that their entire operational fleet was composed of just one type – Routemasters. 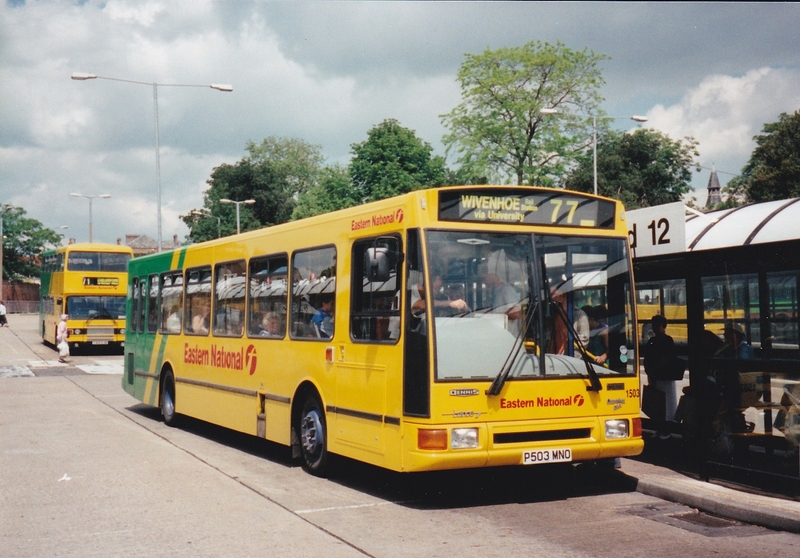 Reading Mainline were taken over by Reading Buses in 1998 and operations ceased in 2000. Another operator using Routemasters was Timebus who for a short while operated Routemasters on services around Watford. Although their bus services didn't last long, Timebus is still in business as a private hire operator and still has several Routemasters today. 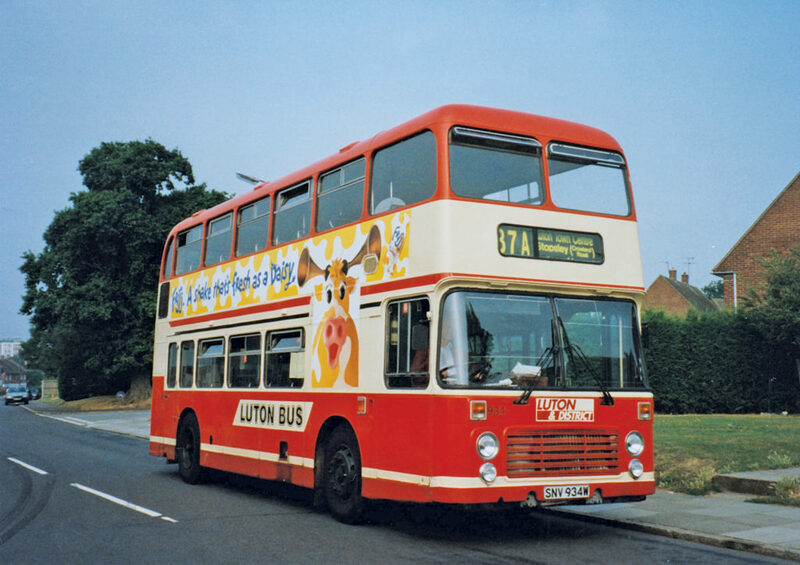 Luton & District was another interesting former NBC operator that was formed from the part of United Counties that was transferred from Eastern National in the 1950s. They had an interesting fleet with a high proportion of double deckers and took over neighbouring London Country North West before being taken over themselves by British Bus in 1994. 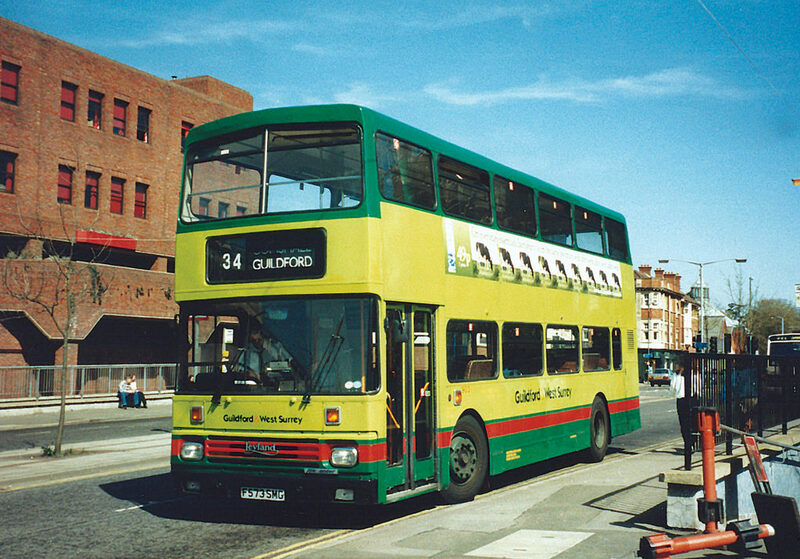 A particularly favourite fleet of mine was Southend Transport which had a fascinating, but aging fleet in the 1990s, with a very high proportion of second hand buses in its fleet, including several Routemasters, Leyland Olympians, Leyland Nationals and Bristol VRTs. All the photos in this book were taken by me in the 1990s for my own enjoyment and for my friends. Which is why some areas are very well represented, i.e. Kent and Southend, and some are very much over looked, i.e. Sussex and Oxfordshire. It is a matter of regret that I didn't keep the bus photos I took during two visits to Brighton in the 1990s and several photos taken in Kent and Oxford in 1992. 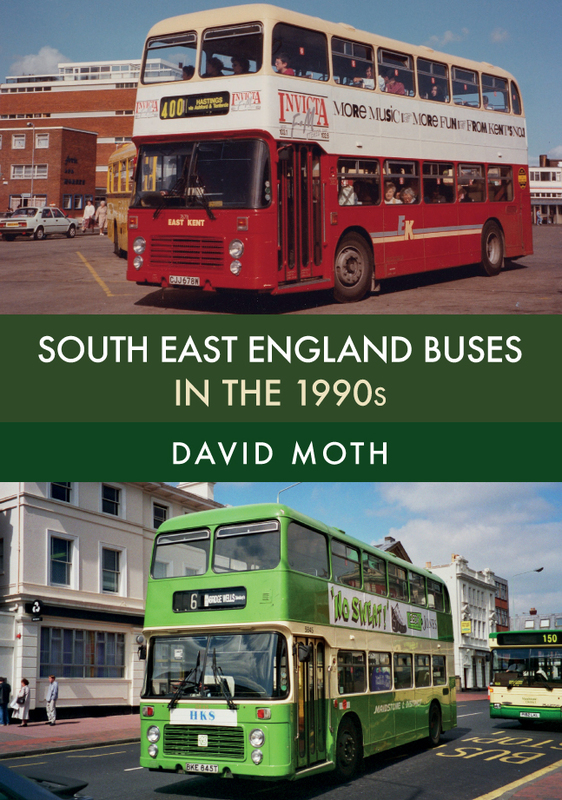 David Moth's new book South East England Buses in the 1990s is available for purchase now. 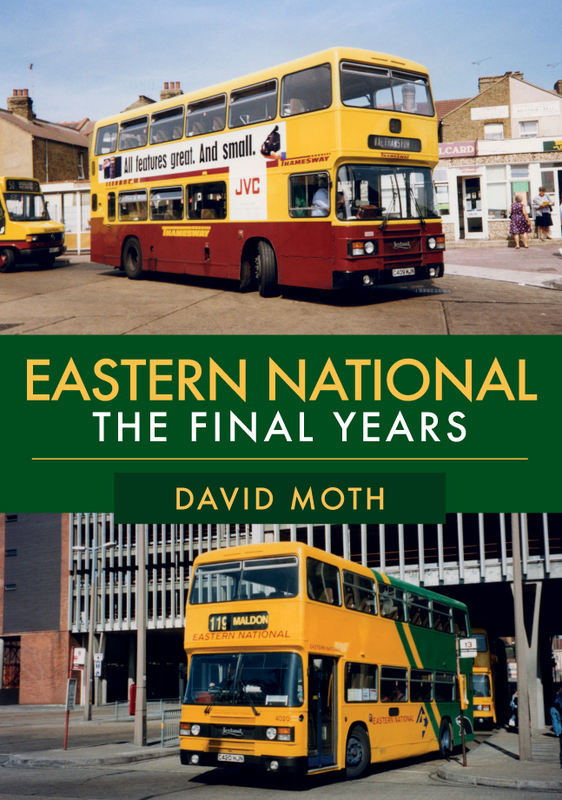 This entry was posted in Blog and tagged Oxfordshire, East and West Sussex, South East England Buses, South East England Buses in the 1990s, David Moth, 1990s, National Bus Company, Surrey, Hampshire, Berkshire, Buckinghamshire, Buses, Road Transport, Kent on December 12, 2018 by Amberley Publishing.